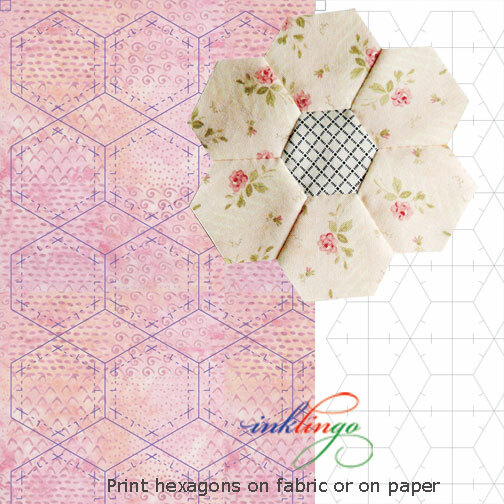 Print hundreds of perfect hexagons on fabric (or on paper for templates) in a few minutes and spend your time stitching instead of basting and prepping. It's more portable and more fun. 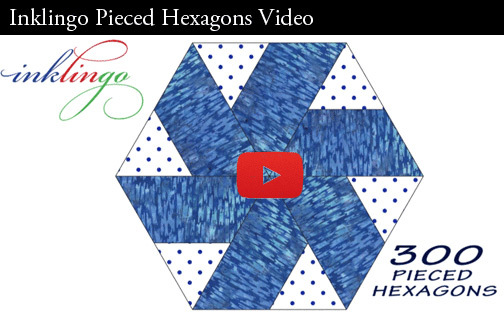 All kinds of hexagons are easier with Inklingo. 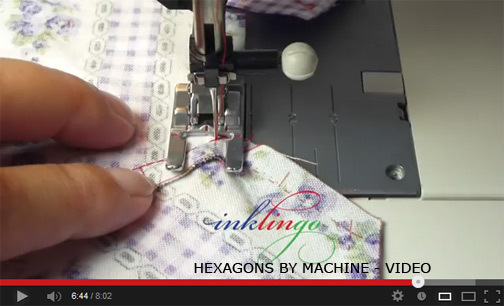 See why quilters love Inklingo Hexagons. 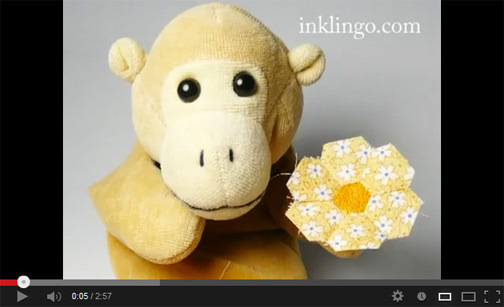 If EPP is the method you love, you can print your own templates with Inklingo. See all the advantages of Inklingo paper pieces compared to other paper templates: Paper Pieces to Print. This is the Main Hexagon Page. 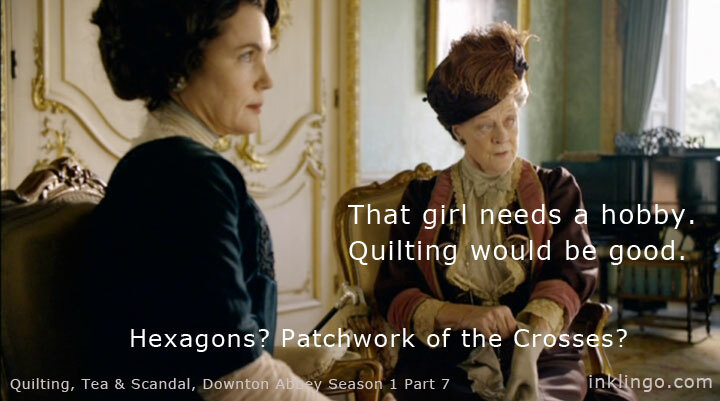 You might also be interested in the Main Lucy Boston Page for other hexagons. Follow any pattern or use the time you save to create exciting settings and color combinations. 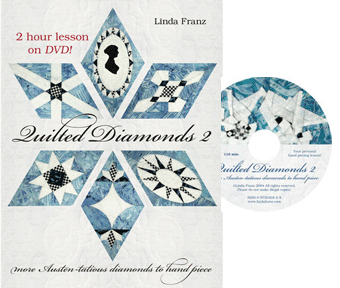 The design book (free with shapes) will inspire you. 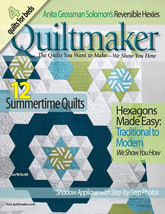 The Quiltmaker featured Inklingo hexagons and there is an article on their Quilty Pleasures blog.